Plucking eyebrows or pulling ingrown hairs can be a fiddly, frustrating job. 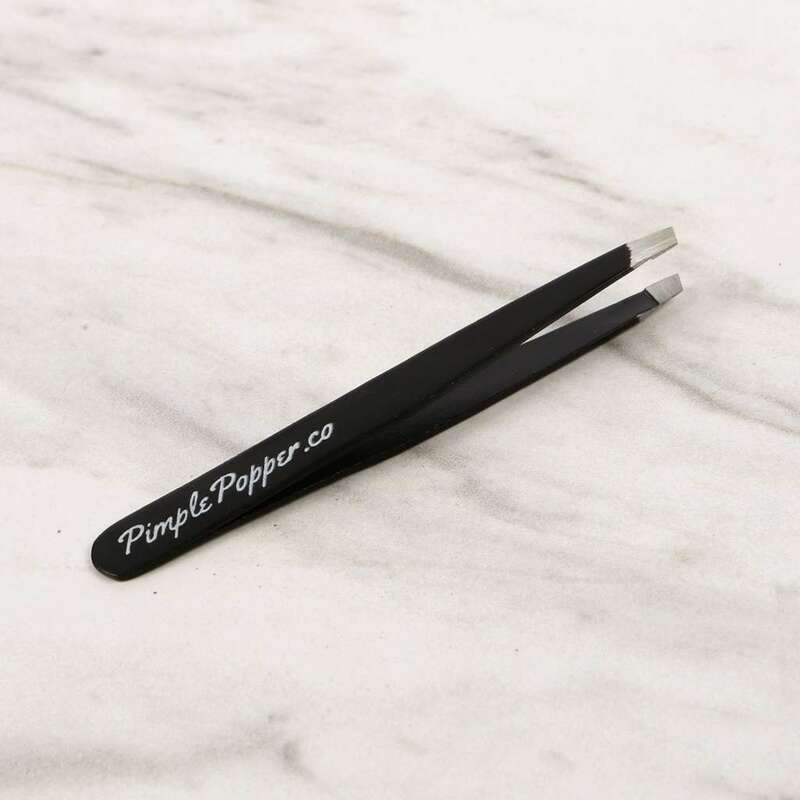 Stainless steel with a slanted tip and comfortable handle, these tweezers have accuracy, power, perfectly aligned tapered tips, and are easy to use. So you can get that job done without fuss. 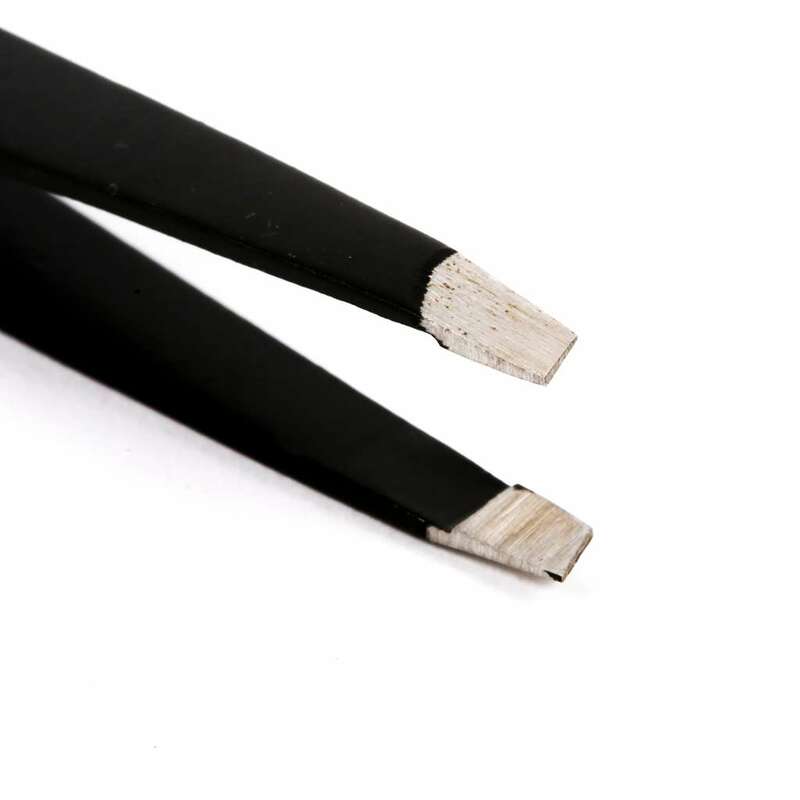 Plucking eyebrows or pulling ingrown hairs can be a fiddly, frustrating job. 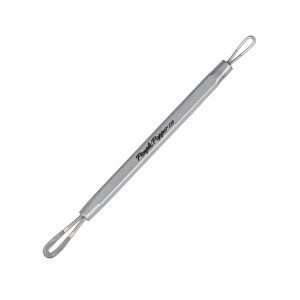 With a great pair of tweezers on your side it is made simpler and quicker. 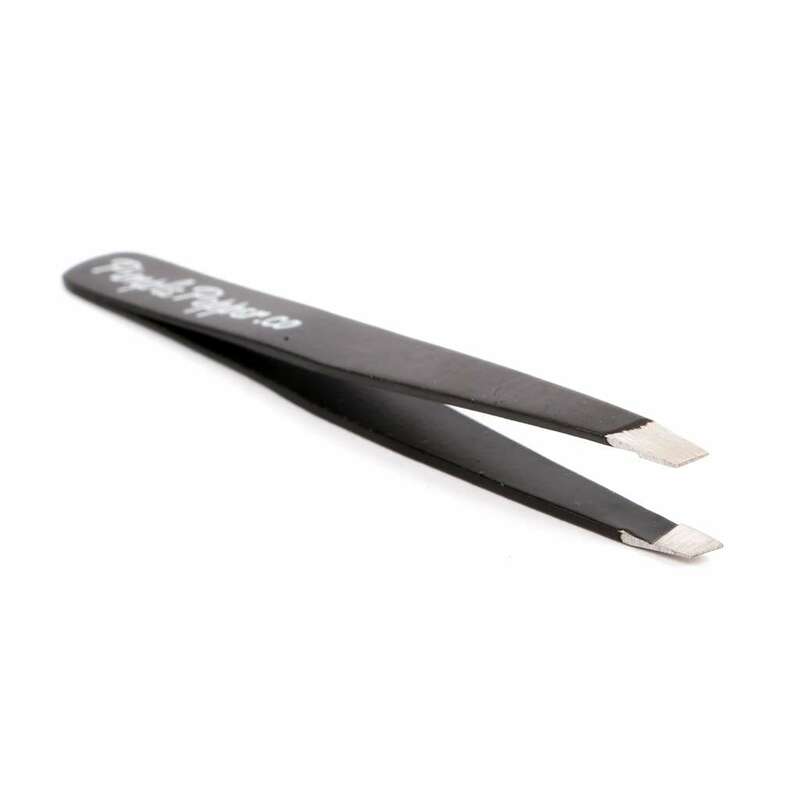 These versatile, multipurpose tweezers can be used for ingrown hairs, tidying stubble, shaping eyebrows and even pulling out splinters. 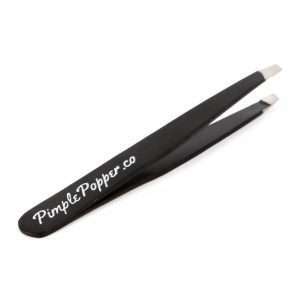 Tweezers are an essential part of everyone’s personal grooming kits. 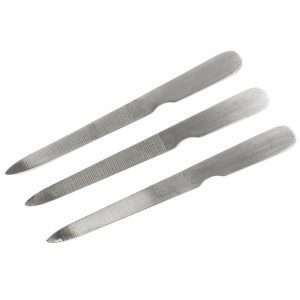 Tapered tips and balanced tension make these tweezers accurate and precise – cutting down on your time and effort as well as being more effective and hygienic. 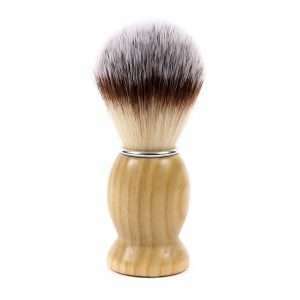 Sharp and strong enough to deal with even the smallest and finest of hairs. 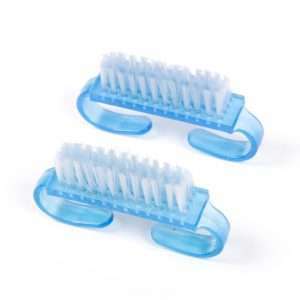 Easily isolate the right hair and grip firmly for fuss-free, fast hair removal. Minimise irritation and redness for the most effective tweezing by gripping low on the hair and pluck one hair at a time. This will stop the hairs breaking and becoming more difficult to deal with. Pull in the direction of hair growth for smoother removal. Washing the area with warm water before use will open up pores and make hairs easier to extract. Afterward, splash with cold water to close pores again and reduce any redness or swelling. 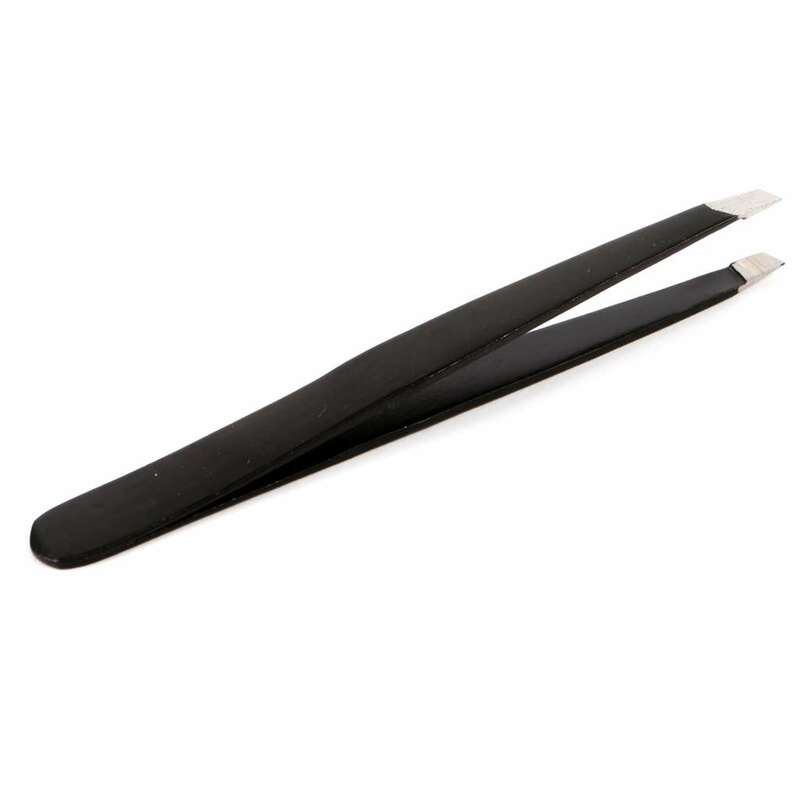 These black slanted tweezers are the perfect size for wash bags, makeup bags, purses or at home. While their size makes them discreet and easily portable they are also comfortable to hold and to manoeuvre. 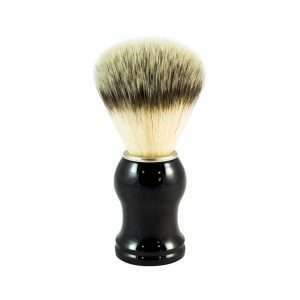 The stylish matte black colour and classic design mean they aren’t out of place on any dressing table or in any bathroom cabinet. To take the best care of your new tweezers wash them in warm, soapy water and dry. 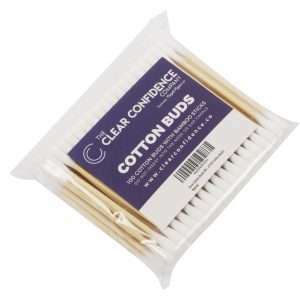 They are easy to clean and maintain and can be disinfected for hygiene purposes. 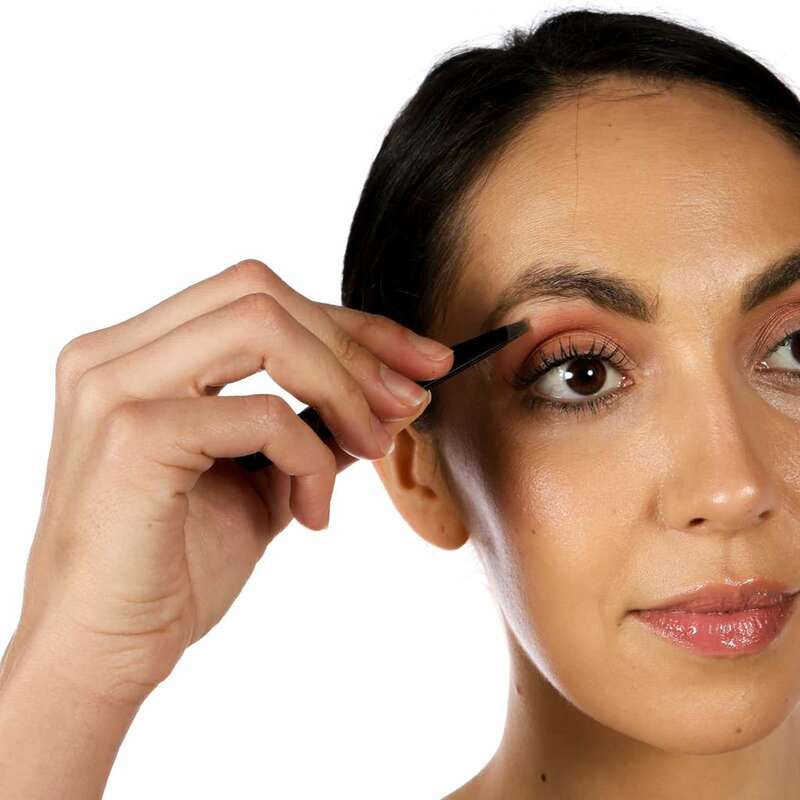 Dropping the tweezers can blunt the tips and knock them out of alignment. 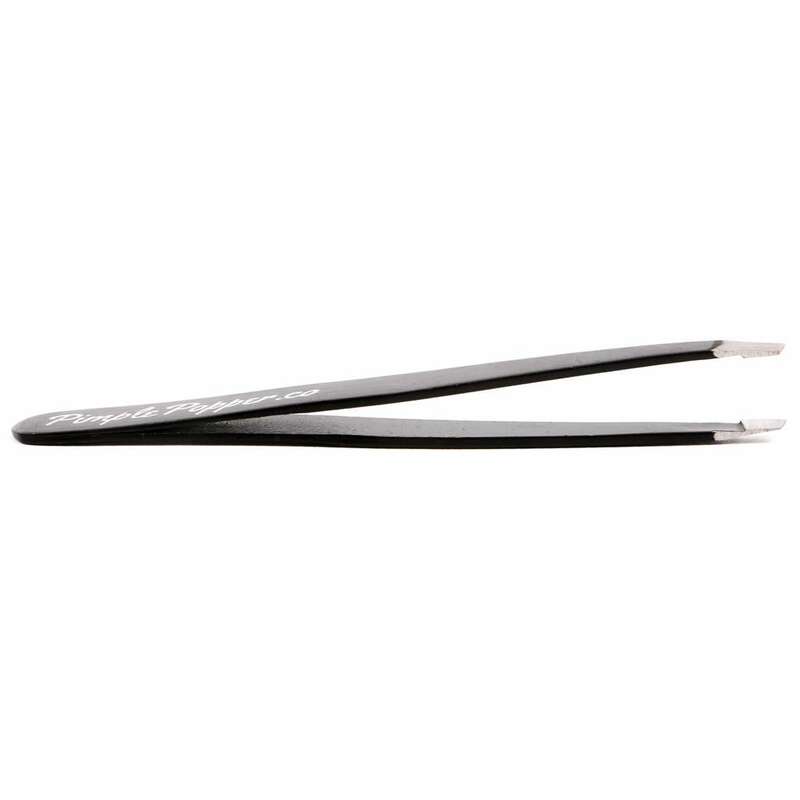 Sturdy as well as precise the tweezers are made of durable and long lasting stainless steel so they can weather steamy bathrooms. Love the accuracy of these tweezers.